On 12 November 2014, Peter Hepburn, CEO of Cats Protection, hosted an Association of Dogs and Cats Homes (ADCH) meeting and gave a talk about our Homing Centre at Gildersome, Leeds. The ADCH has a membership of all of the large and many smaller rescue charities. The ADCH aims to share good practice and raise standards in rescue and rehoming work. Cats Protection’s new Homing Centre at Gildersome is a totally new concept in rescue. It’s very different to our typical centre which has between 35 and 200 pens, and some of our centres are old, legacy sites which can be hidden away (and so require lots of publicity so people know we’re there). We subsidise the net loss (building, staff and running costs, less the adoption fee) from fundraised income, especially legacies. 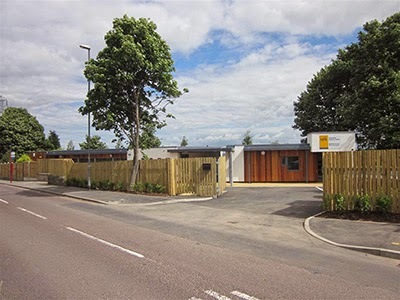 The development and opening of a small, low net cost homing centre with strong volunteer involvement was seen to be a likely way to increase homing while minimising the extra net cost to the charity. Against these aims the centre has delivered very well! 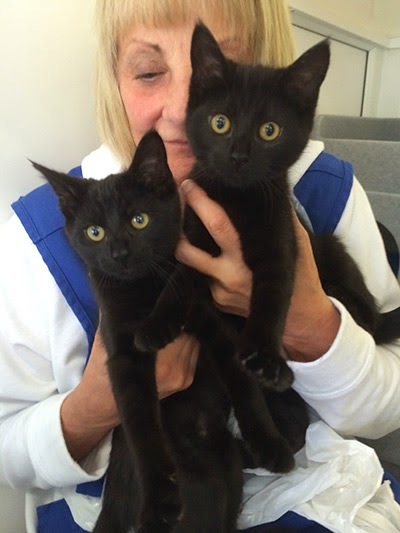 In its first 12 months, from opening at the end of October 2013 to October 2014 Gildersome Homing Centre homed 421 cats and kittens from 12 homing pens. To read Peter Hepburn’s full speaking notes – click here.